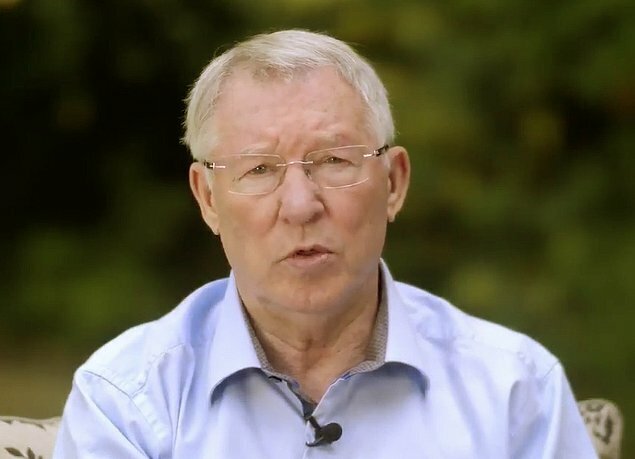 Sir Alex Ferguson has made his first public statement since suffering a brain hemorrhage as he released a video to thank the hospitals who saved his life. In the short clip Ferguson, 76, appeared a picture of health sitting outside in a smart lilac shirt and made a direct address to the camera. “Hello. Just a quick message, first of all to thank the medical staff at Macclesfield, Salford Royal and Alexandra hospitals,” said Ferguson in the video posted on United’s official Twitter page. “Believe me, without those people, who gave me such great care, I would not be sitting here today. So thank you from me and my family, thank you very much. “It’s made me feel so humble, as have all the messages I’ve received from all over the world, wishing me the best. And the good wishes do resonate very, very strongly with me. So thank you for that support you’ve given me. Ferguson was last seen publicly during United’s 2-1 win over Arsenal in the latter stages of last season. The famous manager spent approximately four days in intensive care and has since been recovering at home.